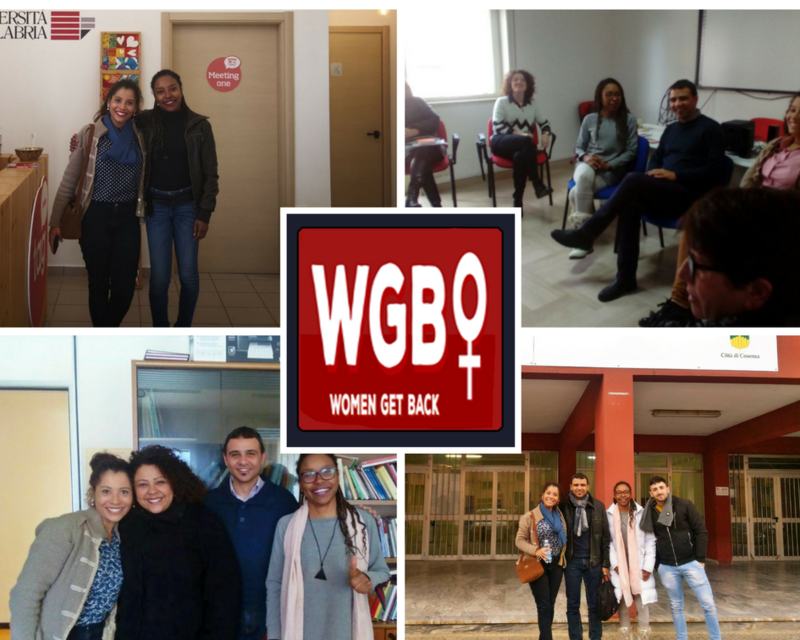 Interview with Janaína Morais who did a Job Shadowing activity for the Project Women Get Back. Janaina: The project is a way to see a reality of the women in the world, and also a way to help them with their professional plans. Question: What did you learn during this Job Shadowing Experience? Question: How important is for you the role of the Women in the workplace? Janaina: The women can be so intelligent, brave and competent as the men. We have the capacity to see beyond the lines and analyze the situations with the human vision, but this not means a maternal eyes. Our power to decide and to act helps us to be good leaders, if we want. The gender parity is very importante to equals oportunities, where the women and the men can receive the same, doing the same function. Question: Did you enjoy this experience? Janaina: Yes, a lot. Was incredible see this experience, with italian eyes, about the negative reflects, in lives of women that don’t have explored their professional competences, for any reason. This experience makes me analyze the extent of the women situation in society. Is not only about gender parity, is about independence, self power and, in a lot of cases, survivance (regarding the domestic violence). This entry was posted in Erasmus +, Foreign Partners, Initiatives, interview. Bookmark the permalink.